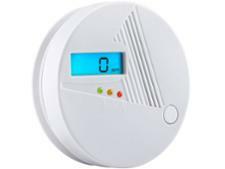 Ei Electronics Ei204EN Carbon Monoxide Alarm carbon monoxide detector review - Which? 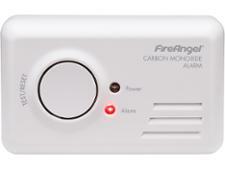 You can expect six years of service from the Ei Electronics EI204EN Carbon Monoxide Alarm before you need to replace it – but can it be trusted to alert you to the potentially deadly effects of a carbon monoxide during this time? 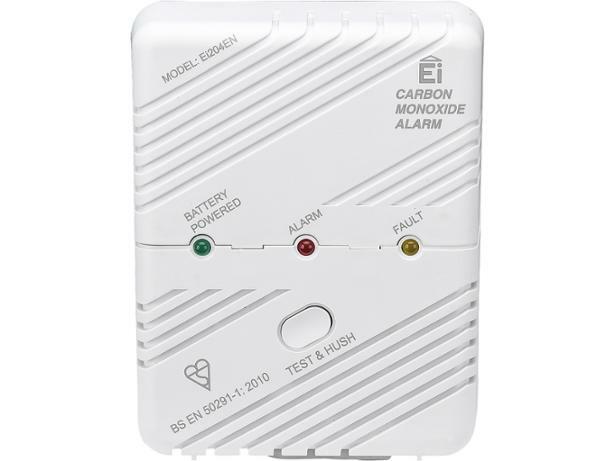 Our test results reveal whether the Ei Electronics carbon monoxide detector can be relied upon to recognise and clearly warn you about a build-up of the poisonous gas.